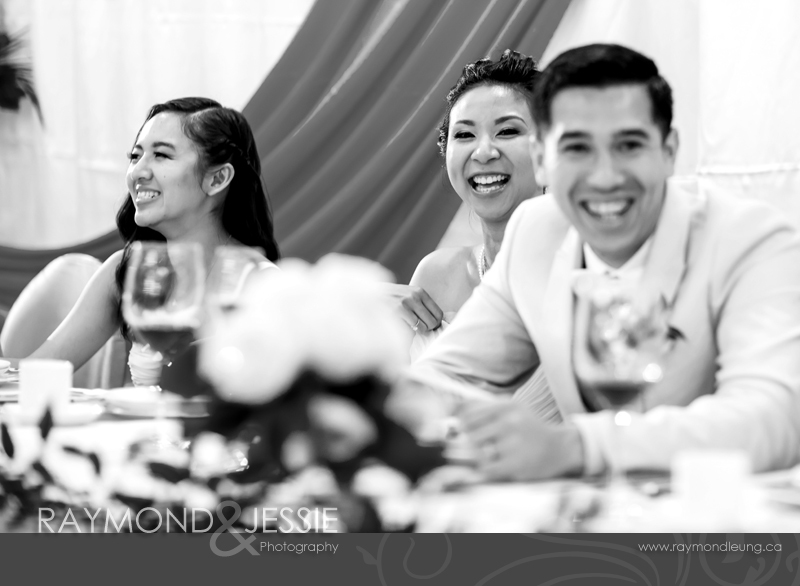 This is the first blog post in 2016. 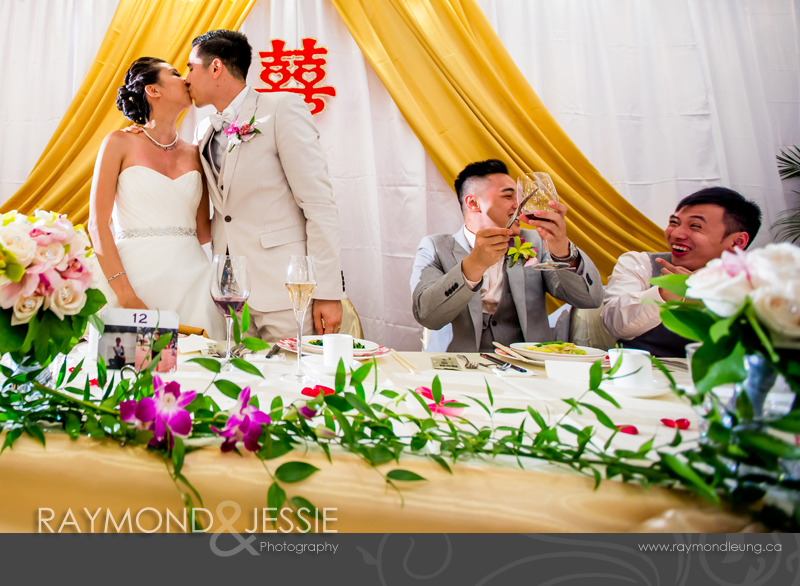 We wish everyone a happy 2016. 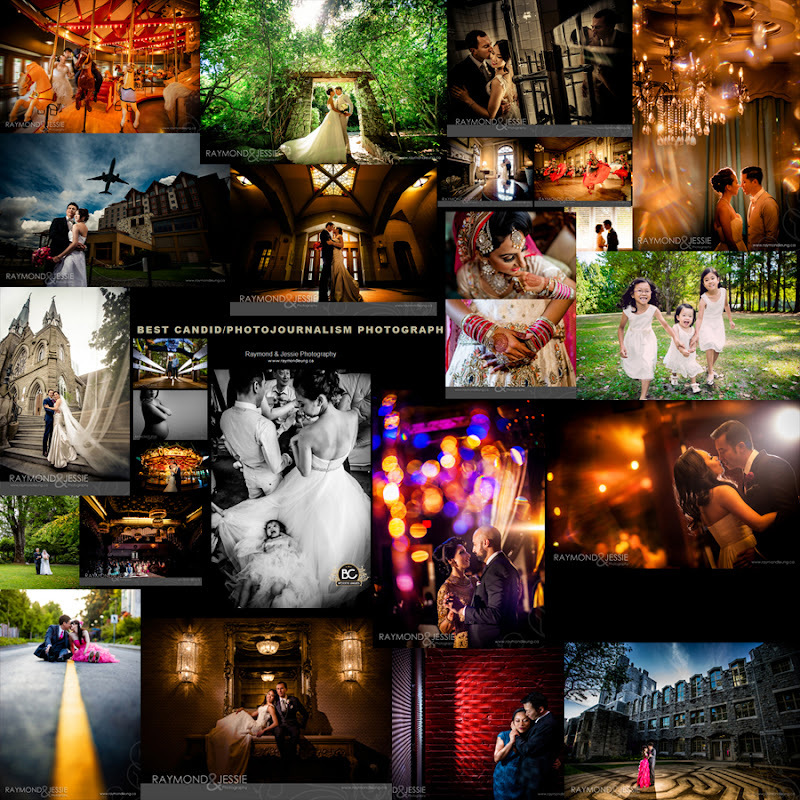 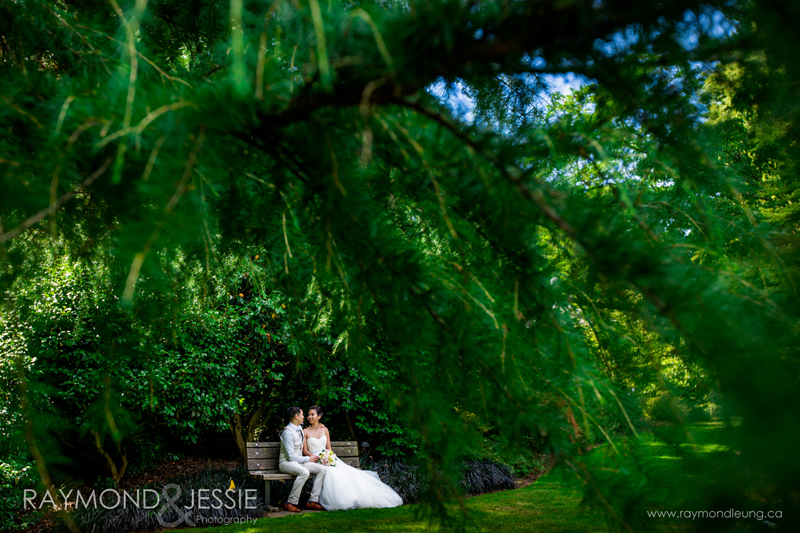 Michelle & Brendan's wedding helped us to get a few awards in 2015. 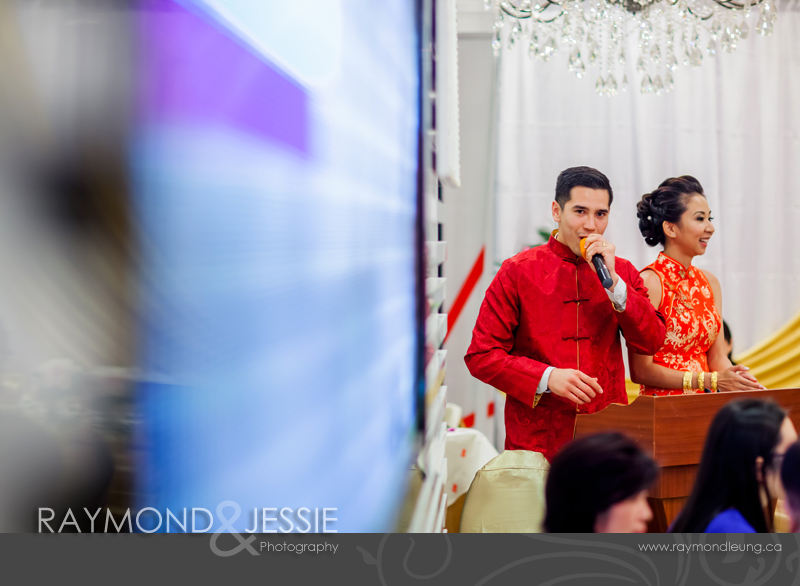 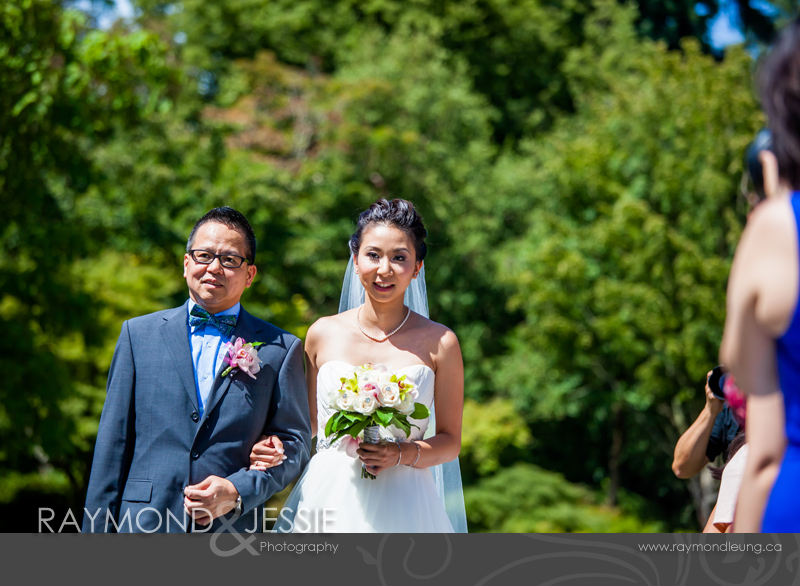 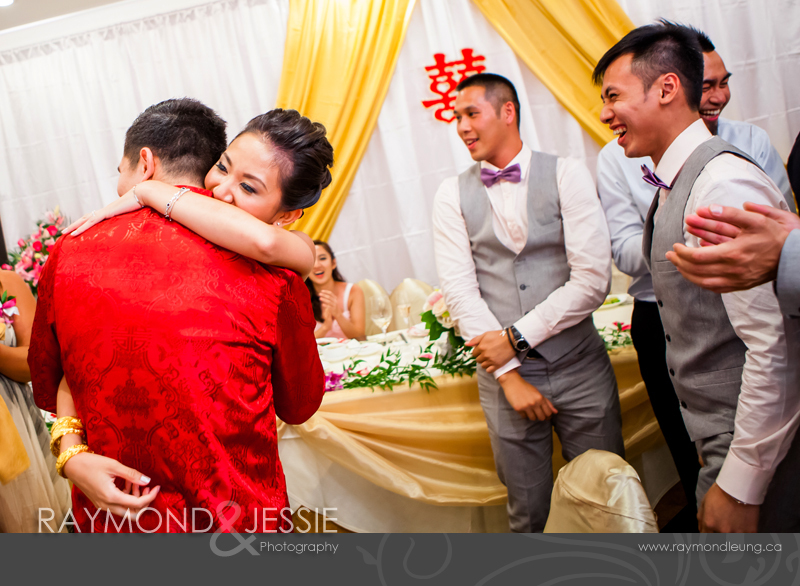 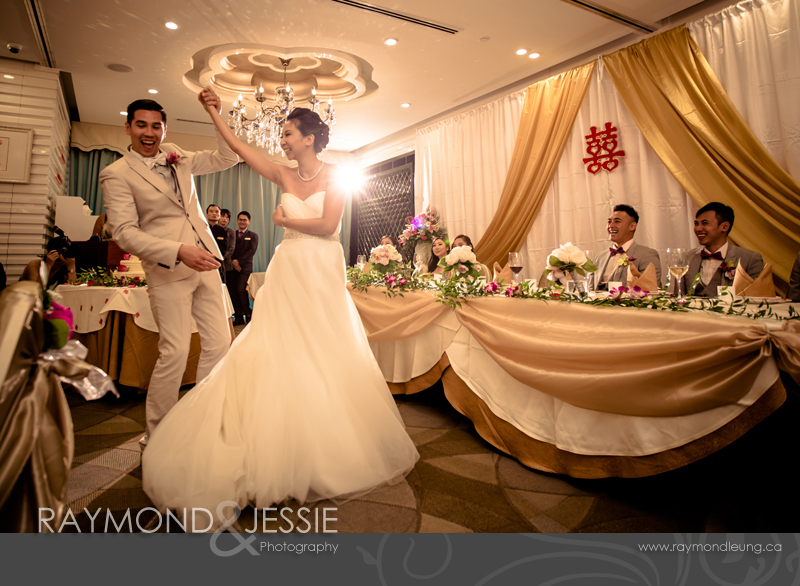 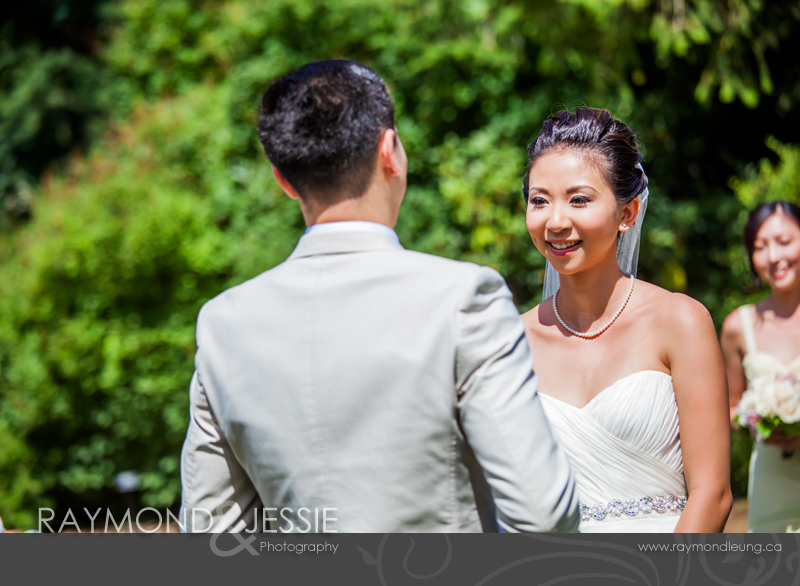 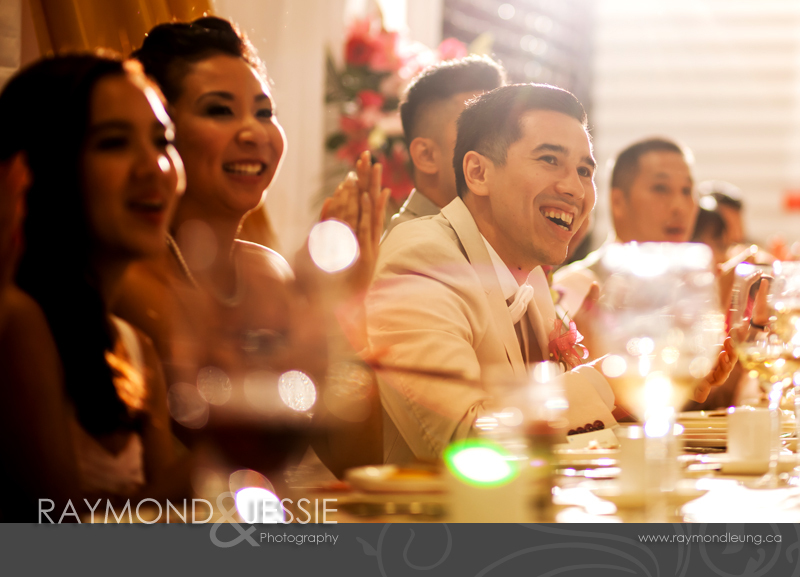 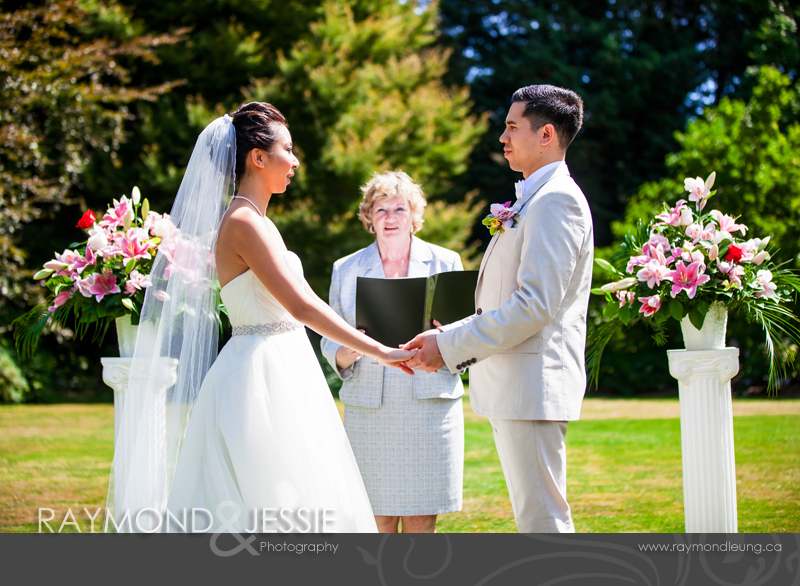 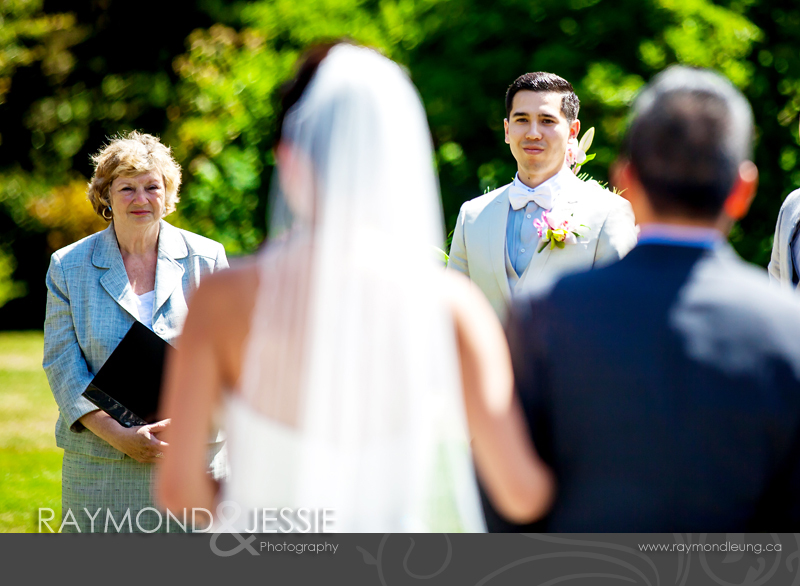 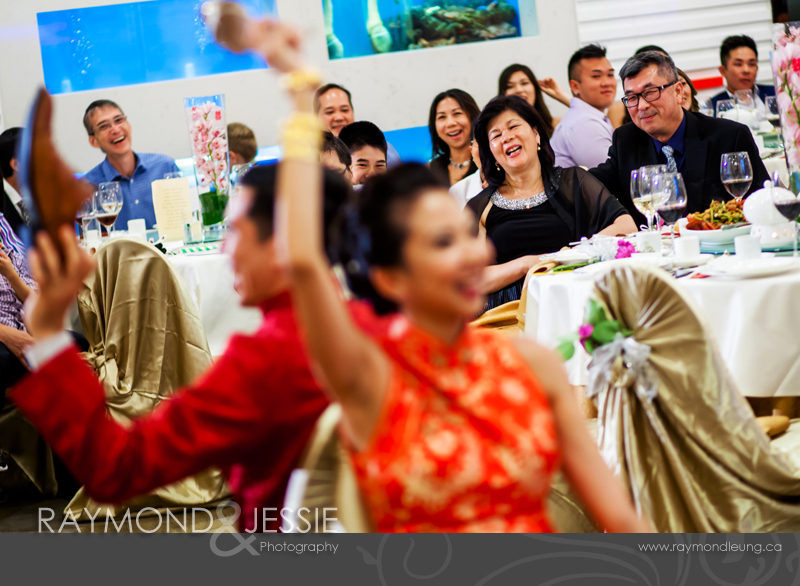 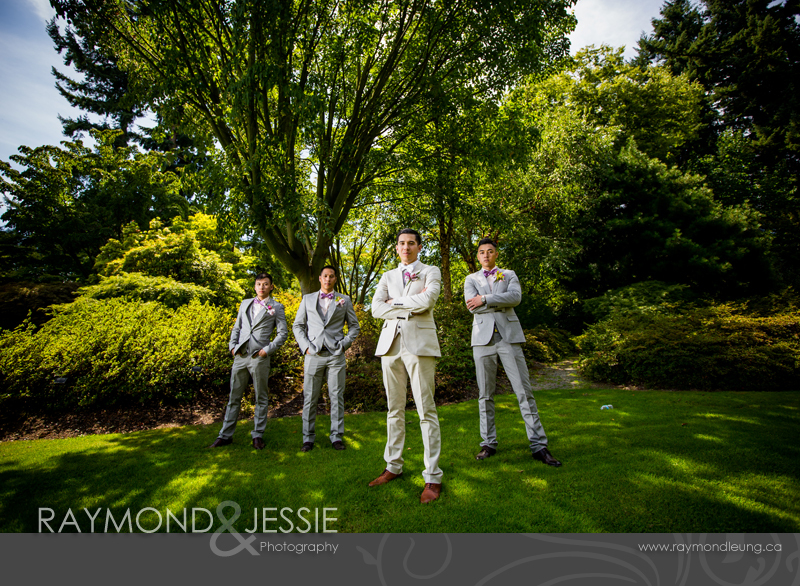 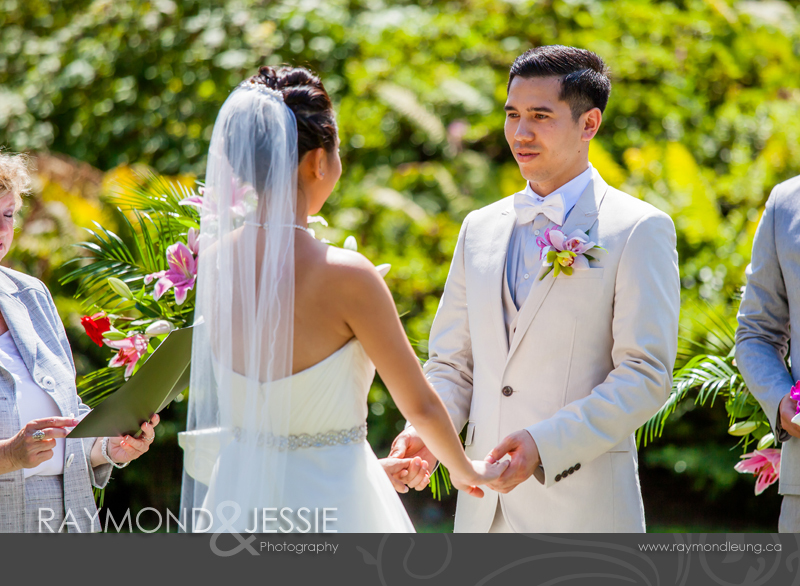 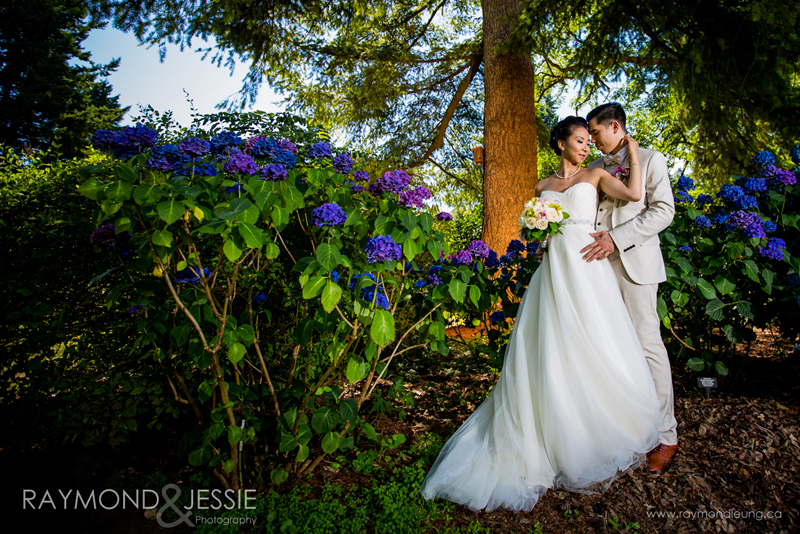 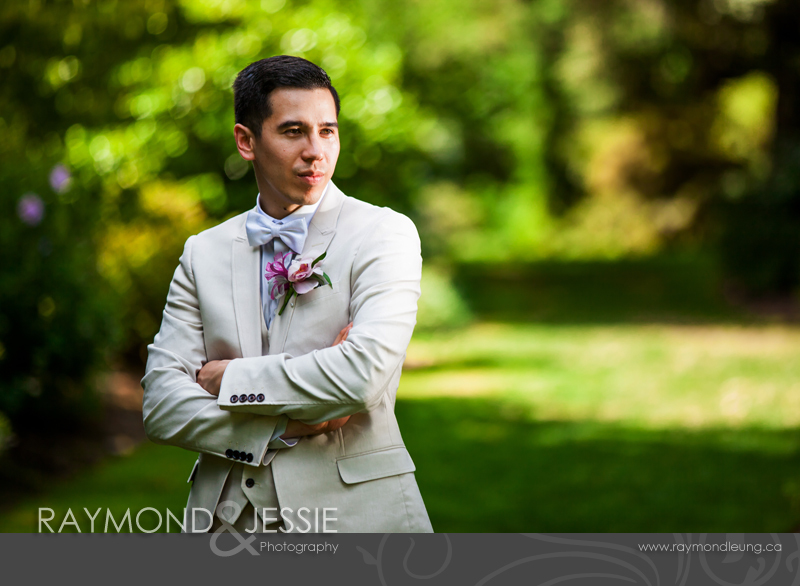 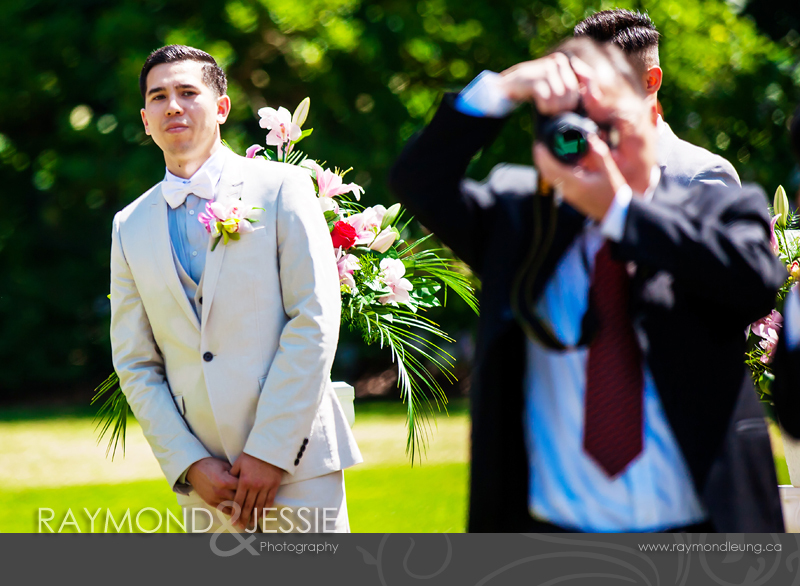 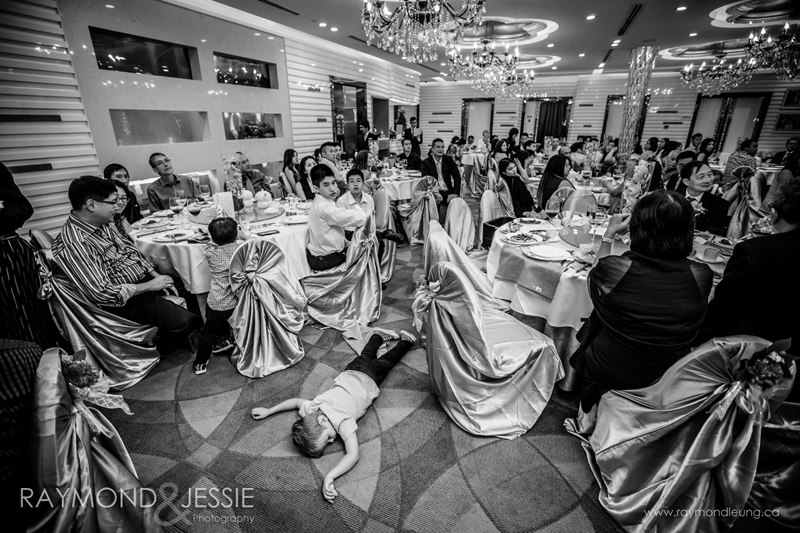 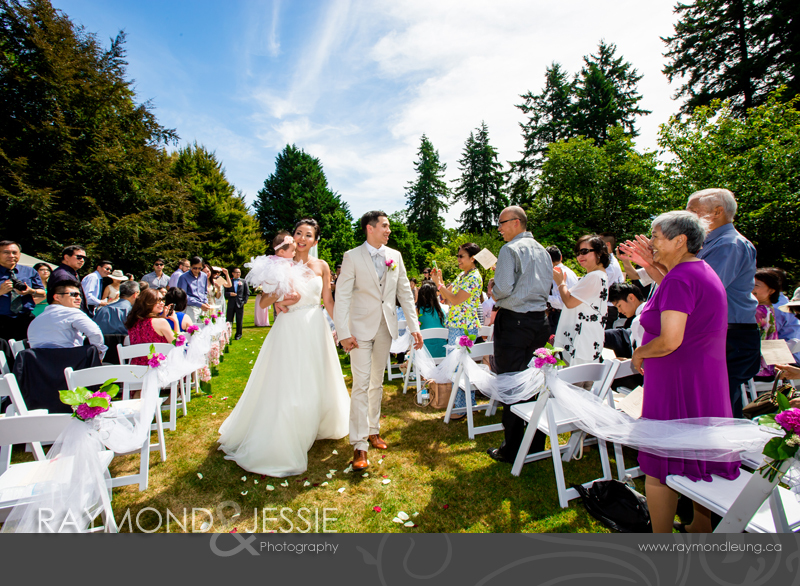 Jessie's shot during their tea ceremony brought us a trophy of Professional BC Wedding Award's "The Best Candid/Photojournalism Photograph". 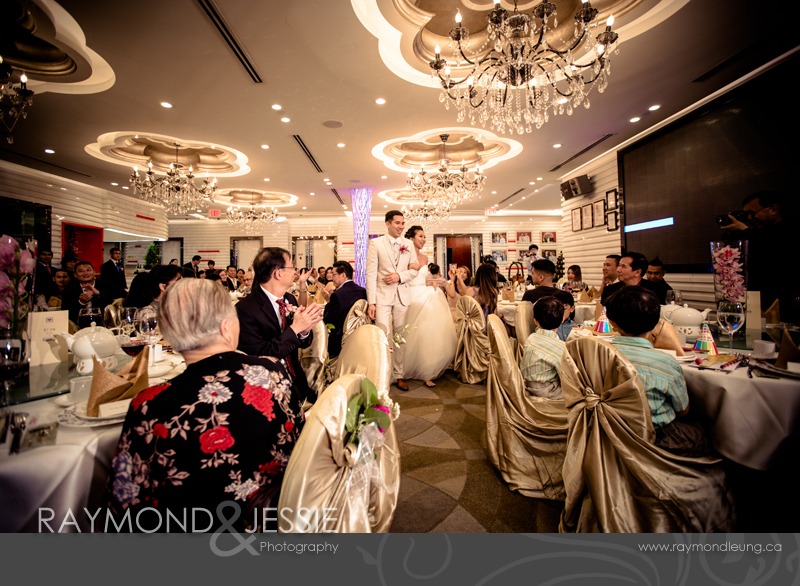 It was our third award with "solid" trophy in the past 10 years. 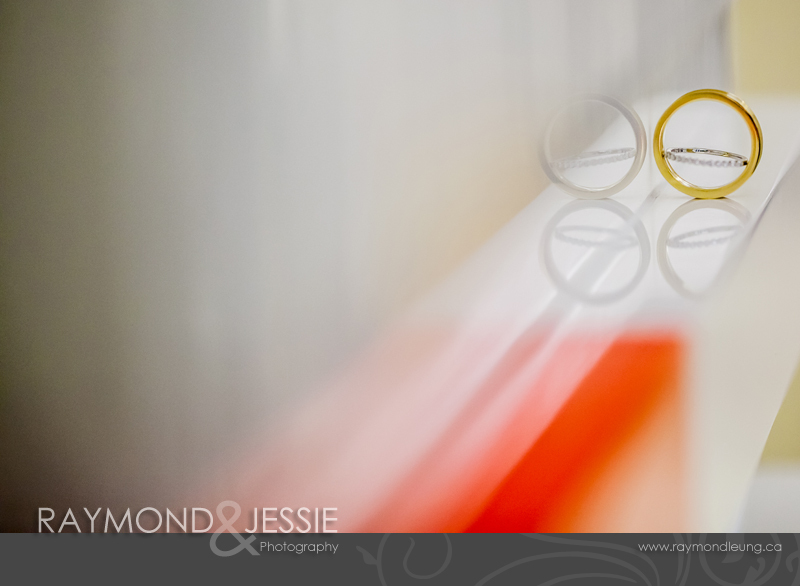 Because of the space issue, we took a photo of the trophy and made a canvas hanging on office wall. 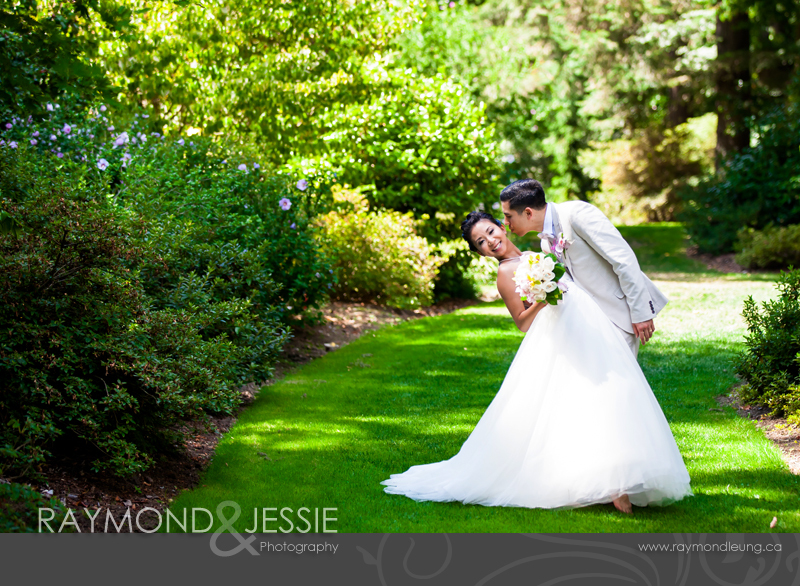 Michelle & Brendan booked us during they visited Vancouver from Toronto. 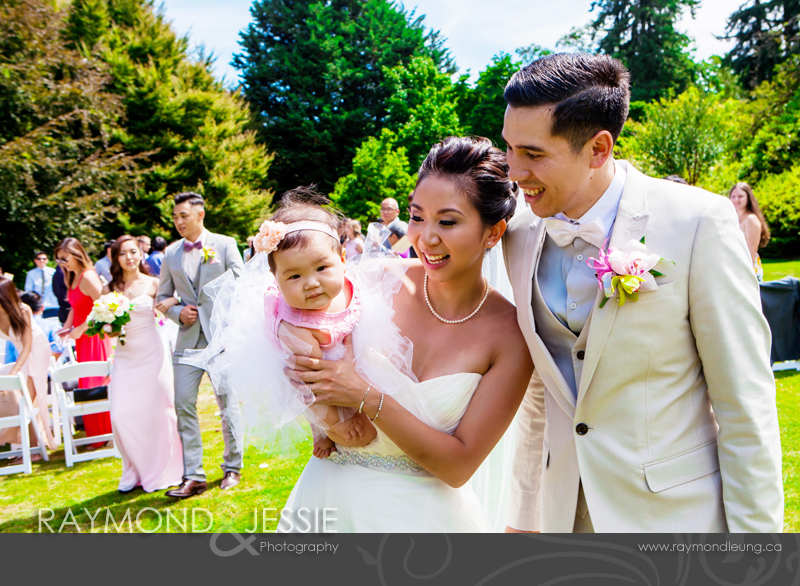 Then, we met them and their cute newborn baby before the wedding. 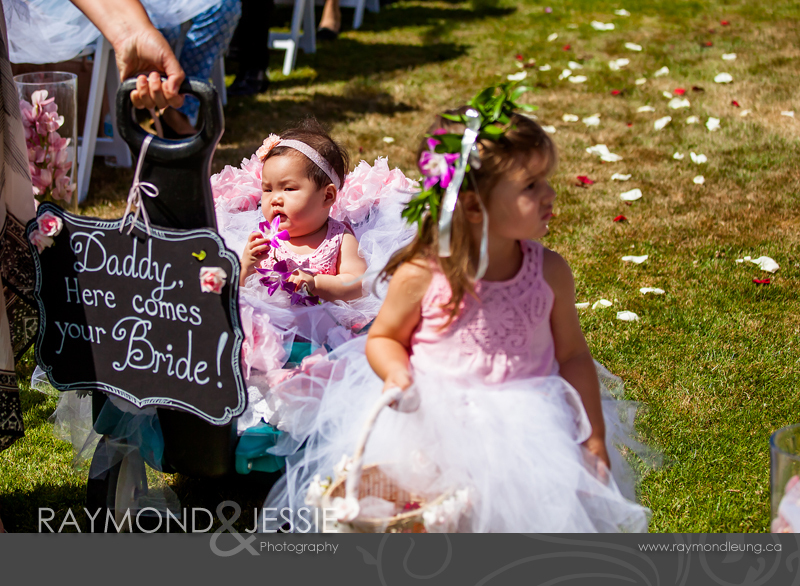 They decorated a cute cart for the baby on the wedding day. 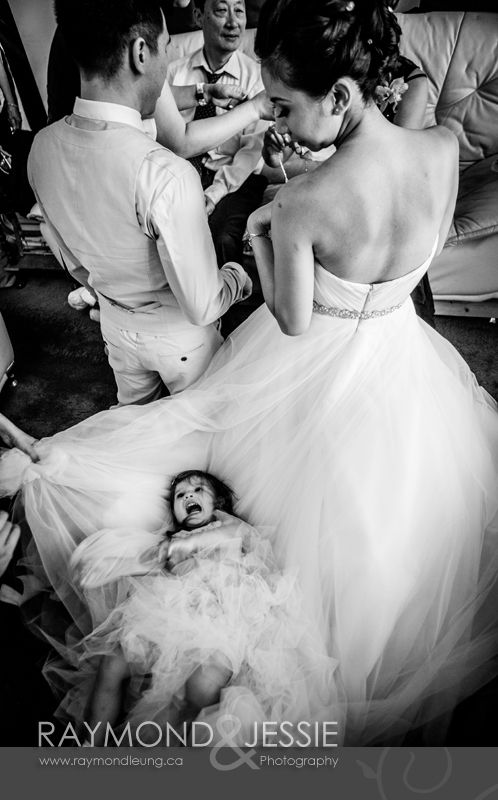 It was a great idea for getting the baby to involve. 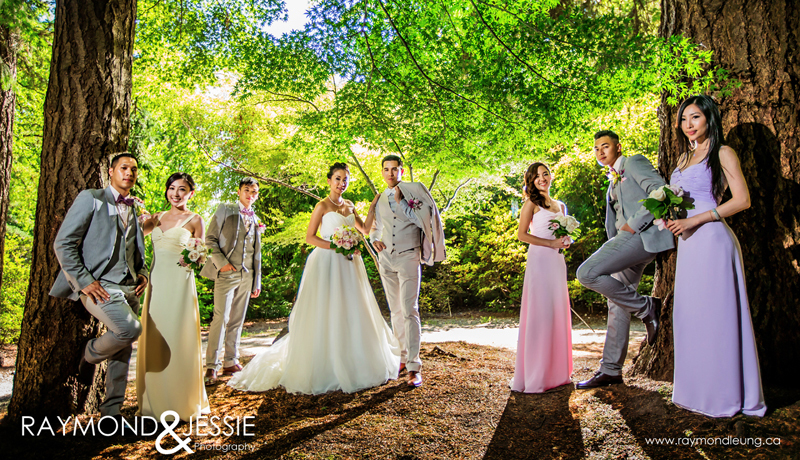 Although all of us had a long walk inside the garden, the photo session was very smooth under the hot weather. 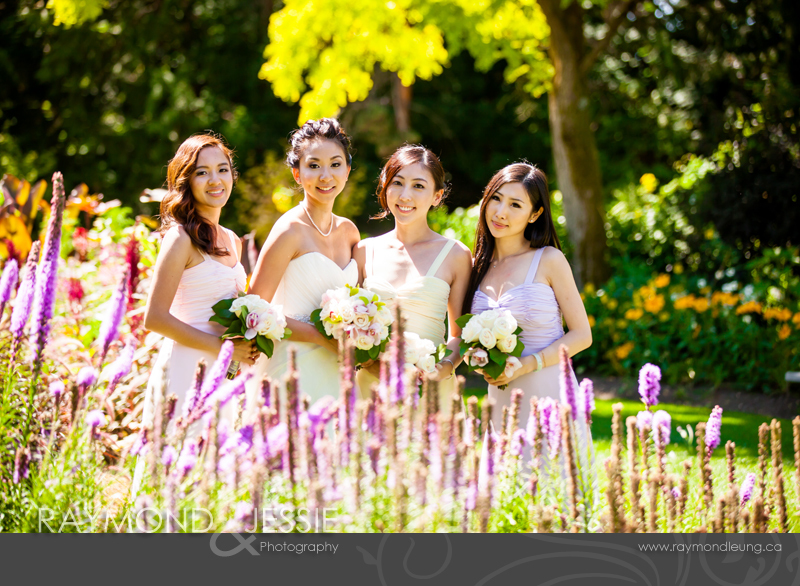 You may see the photo at the top on VanDusen Garden's web ad/blog later (Not sure). 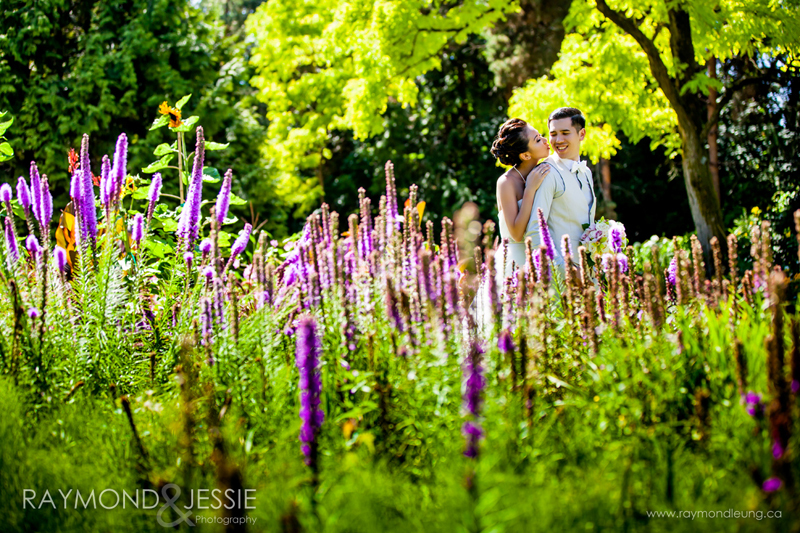 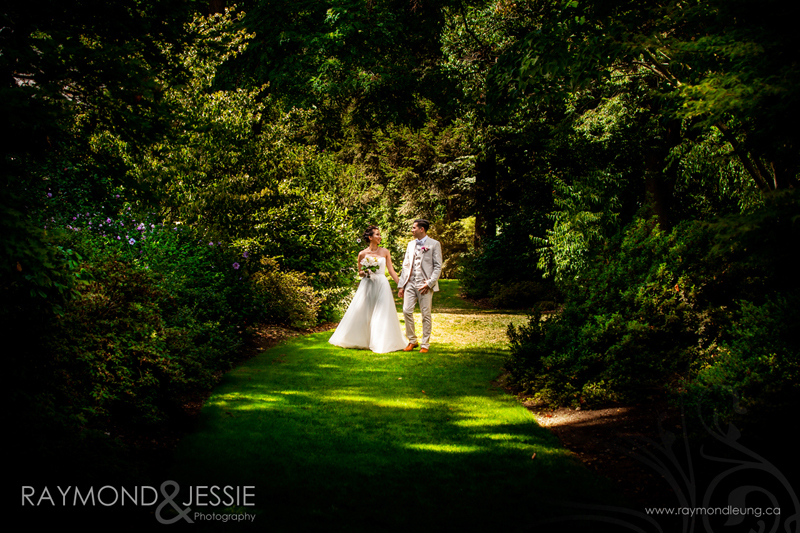 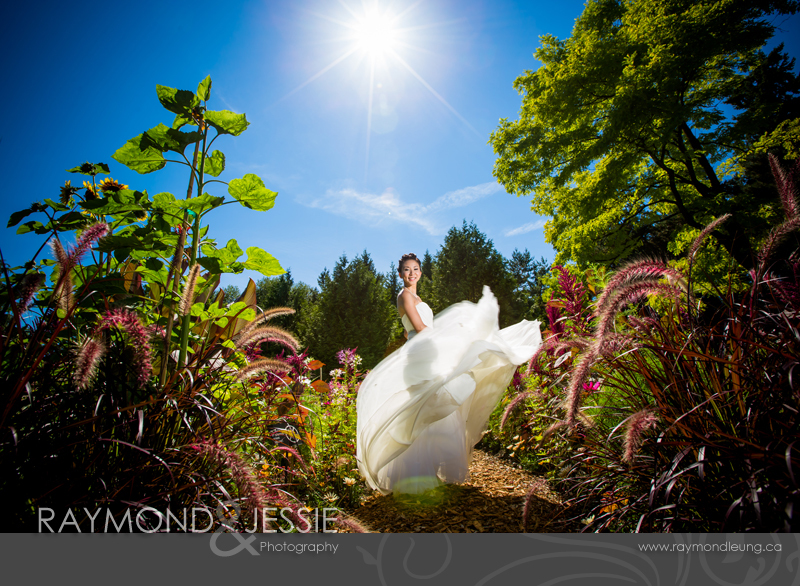 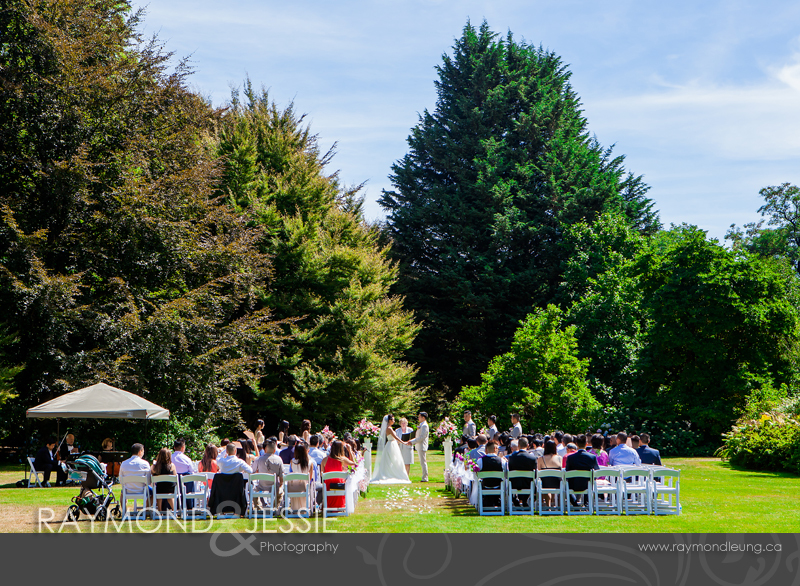 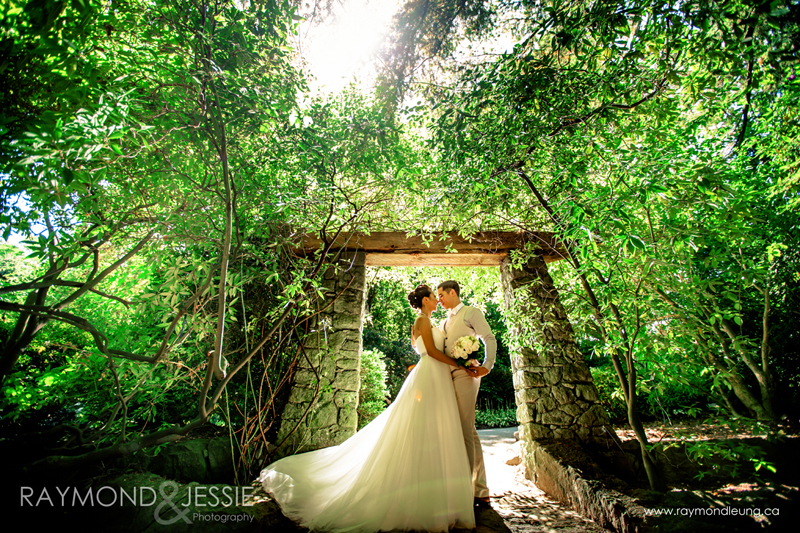 The garden is really a great place for photo and wedding. 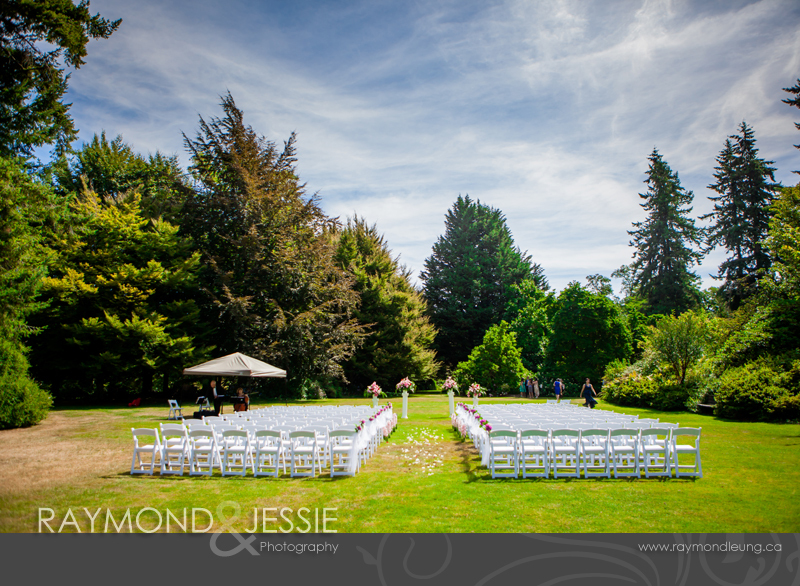 If you are looking for a green place for wedding ceremony, I think it's a good candidate on the list. 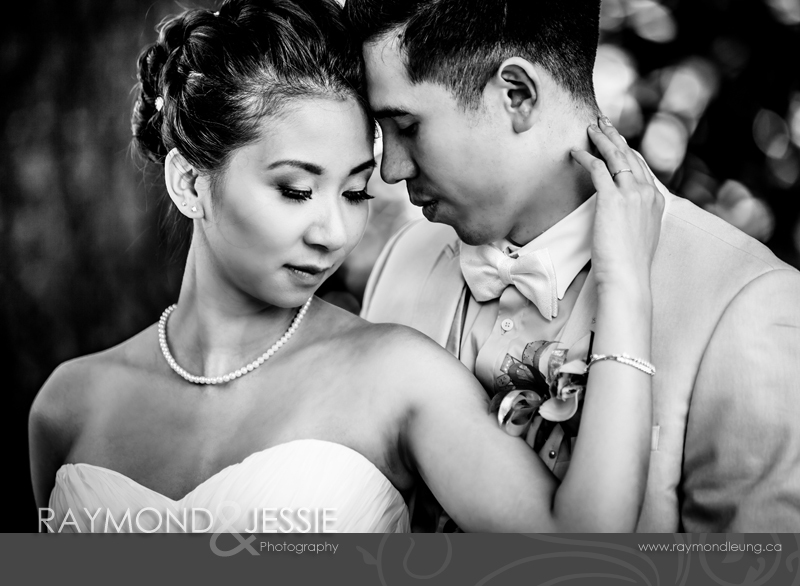 We wish everyone a great 2016!